Propellerheads is supposed to release a complete new DAW software. Reason is not able to record regular audio like any other DAW can, and PH could want to fix that. The rumor is that the Swedes will announce this new DAW Software at the series conferences they are planning worldwide. These Producers Conferences will be held at the exact same date and time, maybe to sync the announcement. According to the FutureMusic blog, "This will not be an update to Reason, which will retain its own product category, but will be a new standalone product that will have full-on audio recording capabilities." 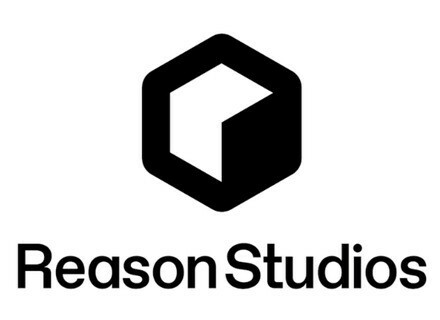 Propellerhead May 9 Producers Conference Propellerhead Software, makers of the stand-alone music production system Reason, has announced five Producers Conferences to be held on Saturday, May 9th in Stockholm, London, Berlin, New York City and Los Angeles. PropellerHead ReCycle Update Propellerhead has updated the ReCycle package with a new look and streamlined packaging, and included a detailed, hour-long video tutorial from ASK Video designed to help users get started with the ReCycle toolkit. New Propellerhead ReCycle Package Propellerhead has updated the ReCycle package with a new look and packaging, and included a video tutorial from ASK Video designed to help users get started with the ReCycle toolkit.